Summer is a great time to read. Now that my manuscript is turned in, I have a little time to tackle my summer reading list. Today we’re featuring a new book from my wonderful friend, Carey Scott. 1. Who is one of your favorite uncommon women from the Bible and why? There are too many to choose from! If I had to narrow it down to one, I’d say Eve. I think she is one of the most compelling characters in the Bible. I cannot wait to sit down in heaven and hear her story from her own mouth. I highlighted her as having uncommon forgiveness… because sometimes the hardest one to forgive is yourself. While the Bible doesn’t go into detail about this, the very fact that she could move forward after her terrible choice in the garden speaks so loud. Even with complete perfection… a perfect marriage… a perfect home… perfect surroundings… she still failed. But what I love is that rather than wallow or check out, she got back up again. Eve found a way to make peace with her shortcomings. What a huge lesson for my life. As one skilled in throwing pity-parties, her story spoke so loud to me. If Eve can forgive herself for messing up when everything around her was perfect, I can extend the same kind of grace to myself. I love that God gives us powerful Biblical examples of every-day women — just like you and me — who made uncommon choices in their everyday life. 2. What lie do you think we as women have believed and what is one truth we can use to combat it? The lie that takes us out of the game is that we have to be just like everyone else. We might hear “it’s always been done this way” or “successful people follow this logic” or “don’t deviate from the norm.” So we stay in the same lane as everyone else. But God didn’t create us to be the same. Instead, He made us to stand out. We each have different talents and skills…we have different lives to lead…and we have our own set of challenges and blessings to navigate. Because of that, we can’t fit into cookie-cutter ways of living. And even more, if our job is to walk out Matthew 5:13-16 which tells us we are to be salt and light — pointing others to God by how we live — then we need to remember that our life preaches. God put us here to influence our corner of the world. And if all we do is try to fit in, we will never stand out in the ways He intended for us to. 3. 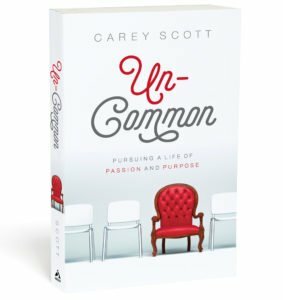 What has been one of the most challenging aspects about writing “Uncommon”? What has been one of the most rewarding? Most challenging: God asked me to write about topics I don’t normally write about, which really made me dig deep into the Word and sit with Him. It required a lot of prayer and waiting to know which direction to go with each of the 16 uncommon characteristics I highlighted. You know, that was also the most rewarding too. 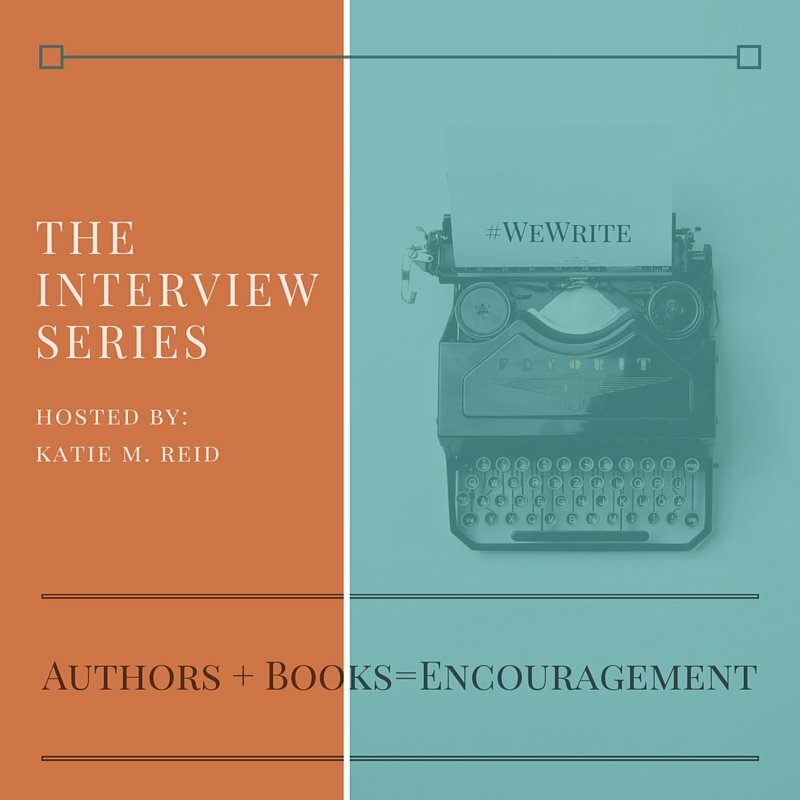 I learned so much from writing the book, and I cherish that deep connection I felt to the Holy Spirit through the process. 4. What do you hope readers gain from reading this book? I want to challenge them to step out of their mess…to stop justifying their unwillingness to do what God created them to do…to know that they have the privilege and responsibility to influence their corner of the world for Jesus…and to remember that He gives us the ability to be uncommon in our words and actions. It’s not behavior modification. It’s a heart transformation. And it’s available to everyone of us regardless of our shady past or current season of sinning. 5. If you were sitting down to coffee with a woman who is feeling discouraged and aimless. What would you tell her? I would listen to her story, validating her feelings about the hard places that have left her discouraged and aimless. I’d tell her how sorry I am that life has been cruel. I would pray with her. I’d share all the times God has pulled me out that same pit—how He is the only One who can fix those broken places in us. And then I would talk about the choices before her. Choice #1: She can stay here and partner with the lies, believing that her feelings are facts. Or she can make Choice #2: Choose to take her eyes off the circumstances and train them on God instead. We do this by digging into His Word for perspective. We seek out truth-telling community who will encourage us to trust God. And we make the uncommon choice and refuse to stay stuck in hopelessness, even when it’s been our normal response in the past. Thank you, Carey! We are excited about your book, as you inspire and challenge us to be uncommon women! 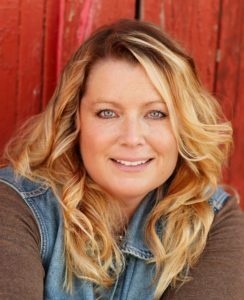 Carey Scott is an author and speaker, honest about her walk with the Lord… stumbles, fumbles and all. She is the author of Uncommon, a battle cry for women to step out of the ordinary and live with purpose and passion. Carey also wrote Untangled, a book about the insecurities we face as women and how to live in freedom. She lives in Northern Colorado with her family. Learn more at CareyScott.org. You can also connect with her on Facebook.